Wilson's Home Farm offers raised beds built from, Locally-Sourced, Rough-cut Hemlock, in a variety of sizes. 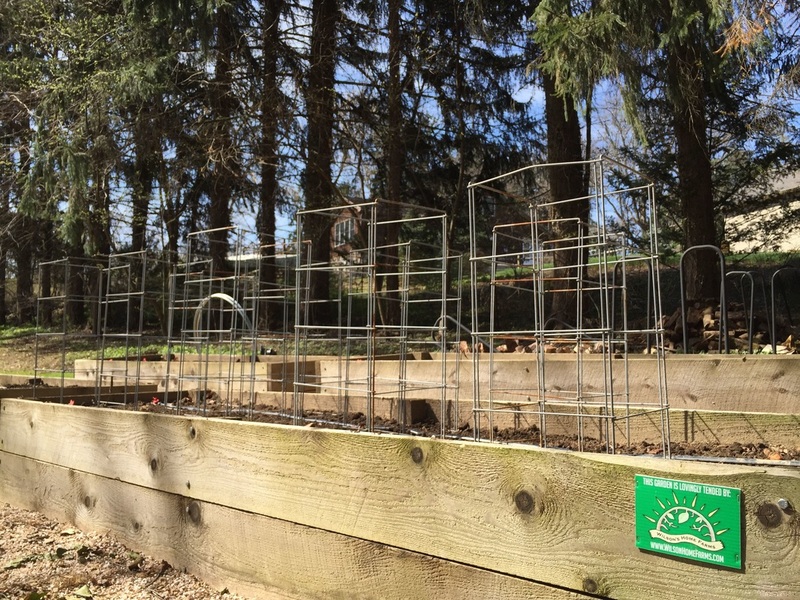 Raised beds are the choice for a clean-orderly and easy to manage vegetable garden. These beds can be built at 6", 8", 10" or 12" Tall, and 8', 10' or 12' Long. Custom beds can be created for your home farm.